Congratulations to St. Attractas senior team who retained their Connacht league title with a 2-8 to 1-7 victory over Rice college. Well done to all involved especially own club men Colm Mcgee who manages the team and coach Pat Kilcoyne and players who seen action on the day Griffin Gallagher, Liam Kerrigan, Conall Ryan, Oisin McCann and Oisin o Donnell and not forgetting panel members Niall Murphy, Aaron Perry, Conor Matthews and our collegues from Cloonacool Oisin Greehan, Aran and Rian Moylan and Sean Carnahan. Great achievement now roll on the championship. Hard luck to the 1st years who went down by 1-10 4-6 to Clare/Galway in the Connacht league semi final. Club representetives on the day were Fionn Lucey, Tomas Killoran, Joshua Flynn and Jamie Kennedy. Congratulations to Eddie McGuinness who made his league debut for Sligo seniors against Armagh but unfortunately it wasn’t a winning one with Armagh winning on a scoreline of 2-17 to 0-9. This was always going to be a tough game especially away from home but we’d like to wish them the best of luck in the rest of the league. Congratulations to our club chairman John Murphy who has taken up his position as Vice President of Connacht GAA Council. Busy times ahead for John. 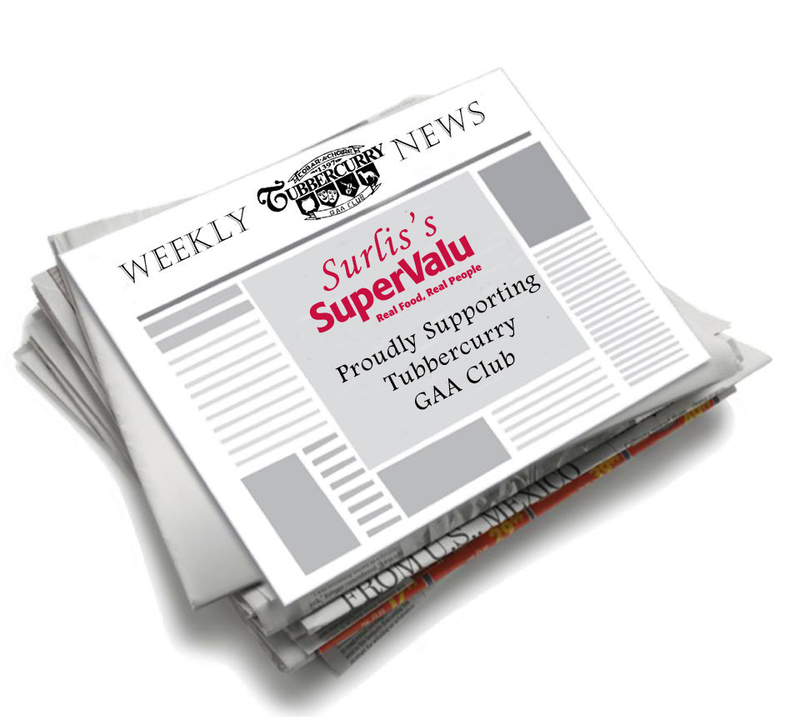 Exciting news coming from Tubbercurry GAA fundraising executive this week. All is very hush hush but from what we’re hearing is that a touch of Hollywood is coming to Tubbercurry. 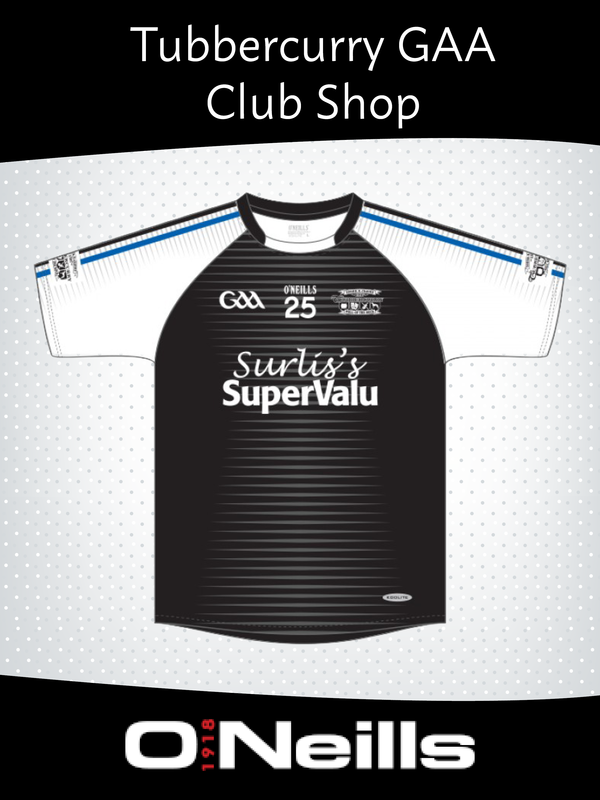 Hopefully we’ll have more on this during the next few days so keep an eye on our Facebook page and Sligo Gaa website for more up to date details.